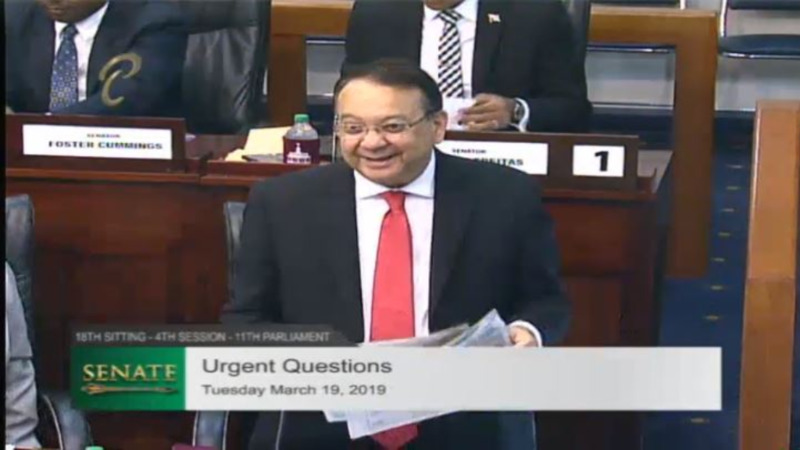 Energy and Energy Industries Minister Franklin Khan is reiterating that the Government has no plans for the sale of the Paria Fuel Trading Company Limited. 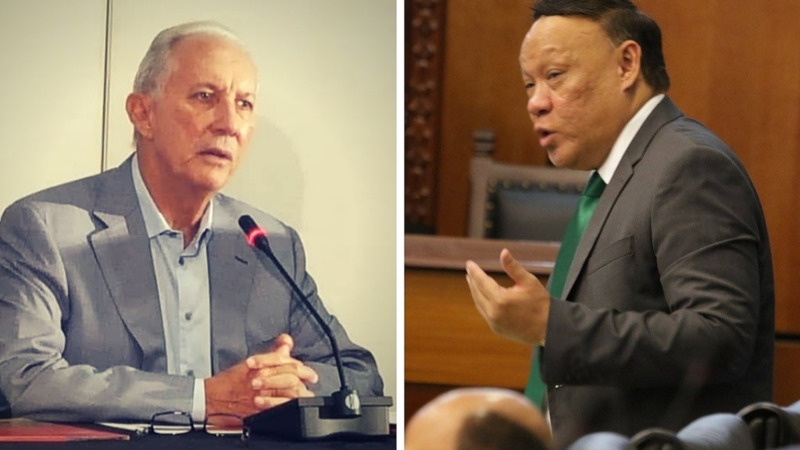 He was responding to questions asked by Opposition Senator Wade Mark surrounding the issue on Tuesday. The Minister, when asked, chided Senator Mark for not reading the three daily newspapers which each headlined that the Government was not selling the company. He quoted his statement which he issued on Monday. 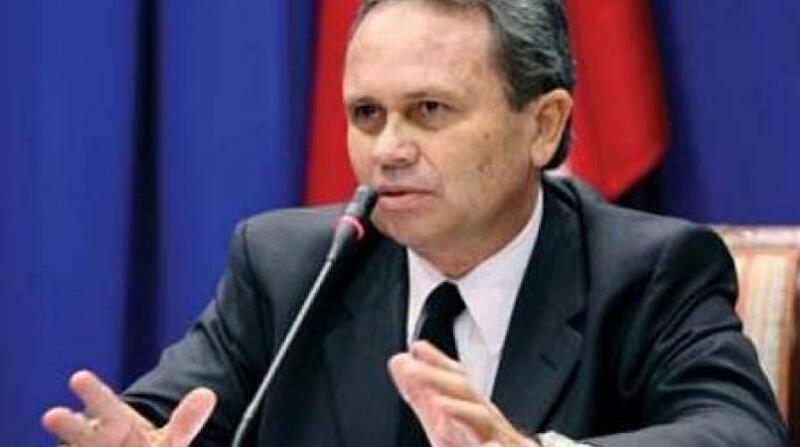 “The Minister of Energy and Energy Industries, Senator The Honourable Franklin Khan, has taken note of newspaper reports that could give the impression that it is the intention of the Government to sell the Paria Fuel Trading Company Limited. However, for the record, the Paria Fuel Trading Company Limited is a strategic state asset that plays a very important role in ensuring the security of supply of liquid petroleum fuels for the transportation sector of Trinidad and Tobago and for the general public. The Company is also invested with the ownership of strategic assets such tank farms, port infrastructure and real estate which were previously owned by the predecessor company Petrotrin. As Minister of Energy and Energy Industries, I wish to make it clear that the divestment of Paria Fuel Trading Company is not within the current mandate given by the Government to Trinidad Petroleum Holdings Limited. 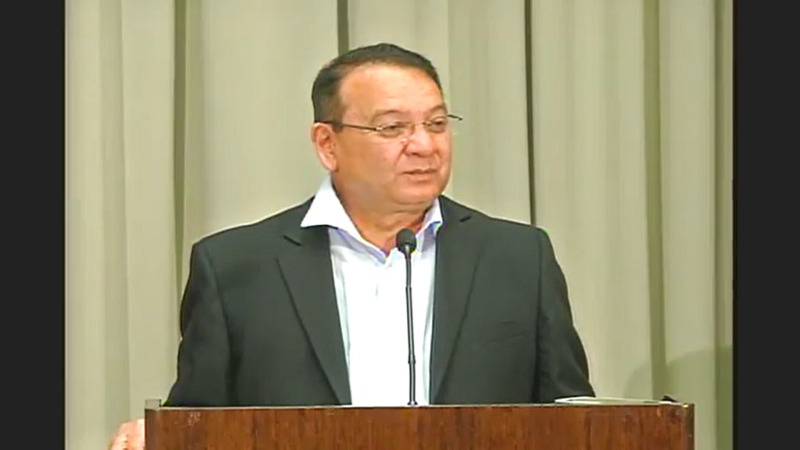 The public is assured that the Government and the Ministry of Energy and Energy Industries will continue to maintain oversight of the restructuring of Petrotrin..."